Kids in Need is a non-profit organization that provides free school supplies to children in need. 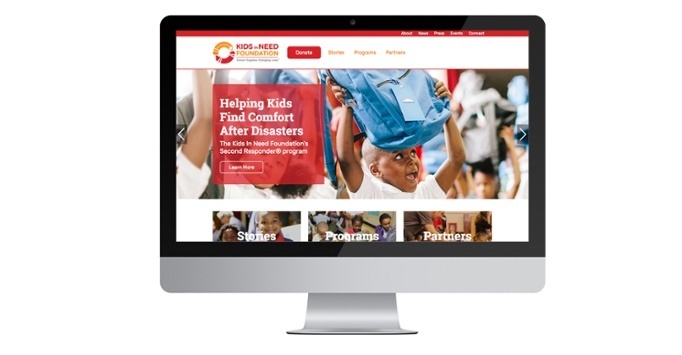 We partnered with their marketing team on a website redesign that showcases their unique giving campaigns and the impact their donations make around the country. 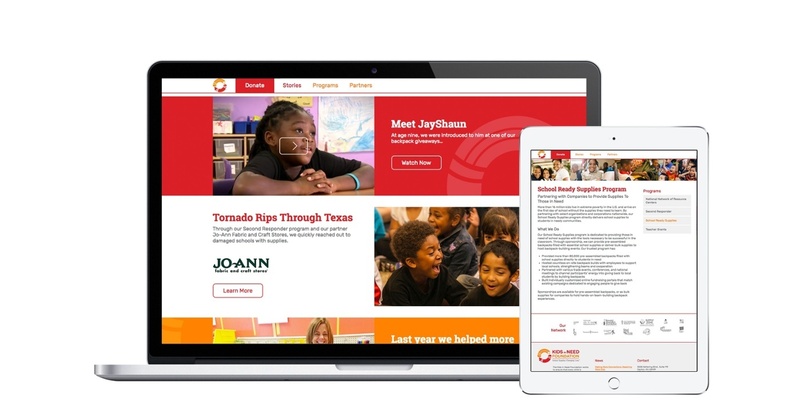 The new site highlights the foundation's four main programs and weaves in unique stories from students and teachers. The site is built in WordPress for easy, streamlined maintenance and updates.